Have you ever wondered what it's like to dive with flashlights, take digital pictures underwater or float effortlessly like an astronaut? 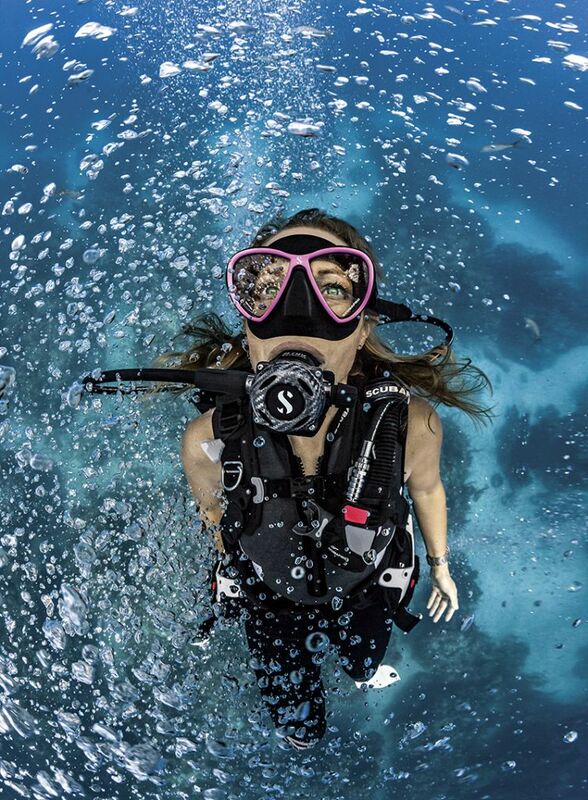 Beyond learning basic scuba skills, there are specialty AquaMissions, such as wreck diving, navigation, buoyancy, environmental awareness and more. 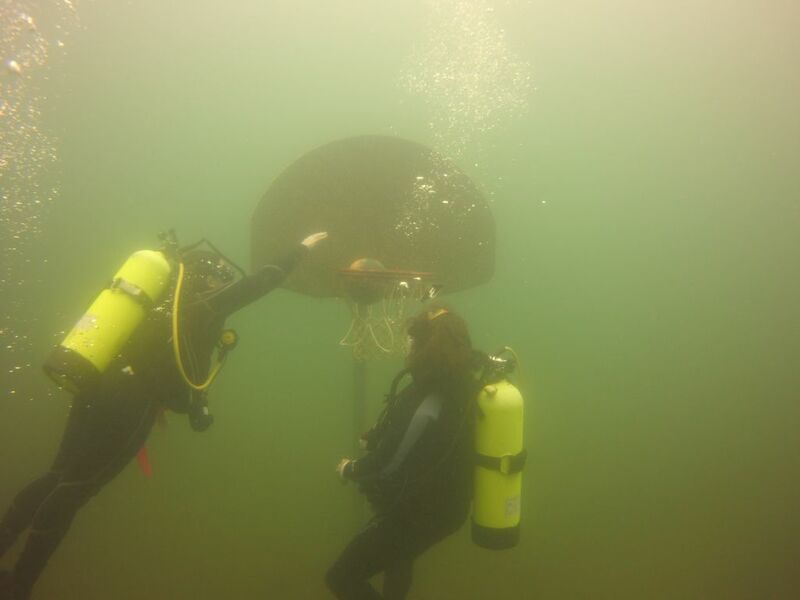 PADI Seal Team includes doing some cool stuff in the pool, meeting friends and sharing in the adventure of the underwater world. 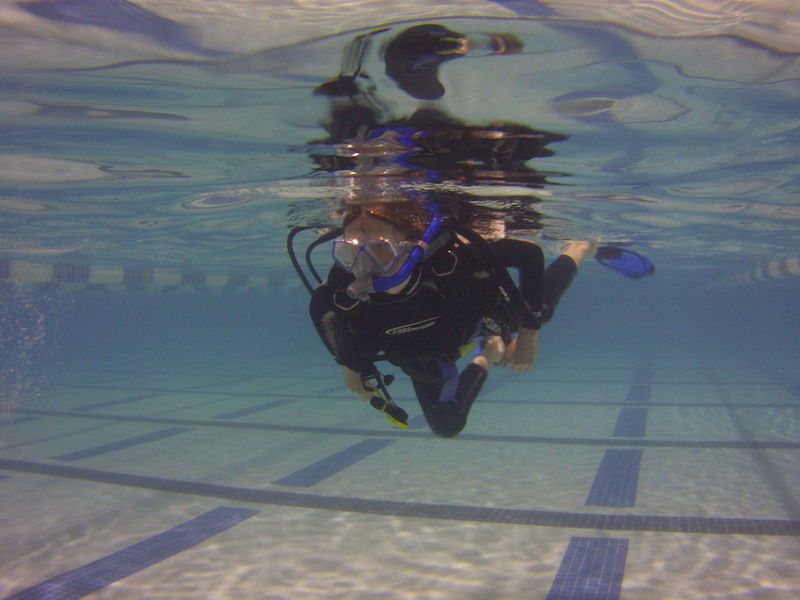 Part one, AquaMissions 1 - 5, covers basic scuba diving skills, such as breathing underwater, clearing a mask of water, recovering a regulator and swimming around experiencing the sensation of being weightless. 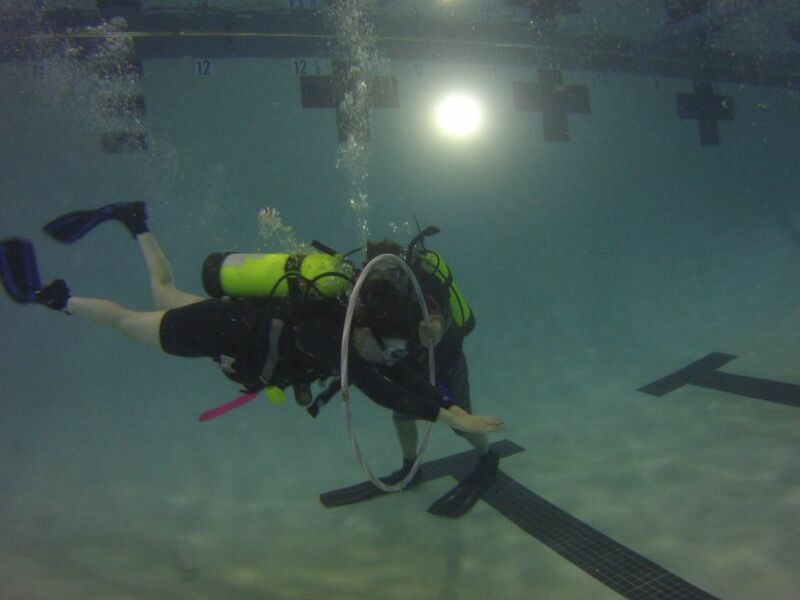 Complete these AquaMissions and become a recognized PADI Seal Team Member.